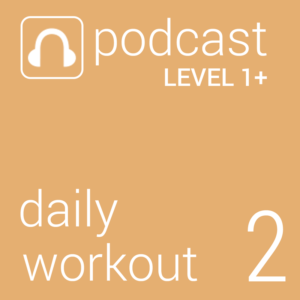 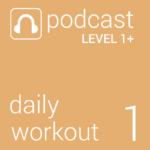 Daily Workout 2 is a full-body workout designed as a warm-up for daily life. 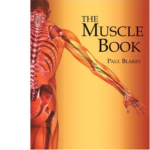 Combining mobility, flexibility and strength exercises in a convenient bite-size format to prepare you for the day, or to de-stress after your working day is complete. 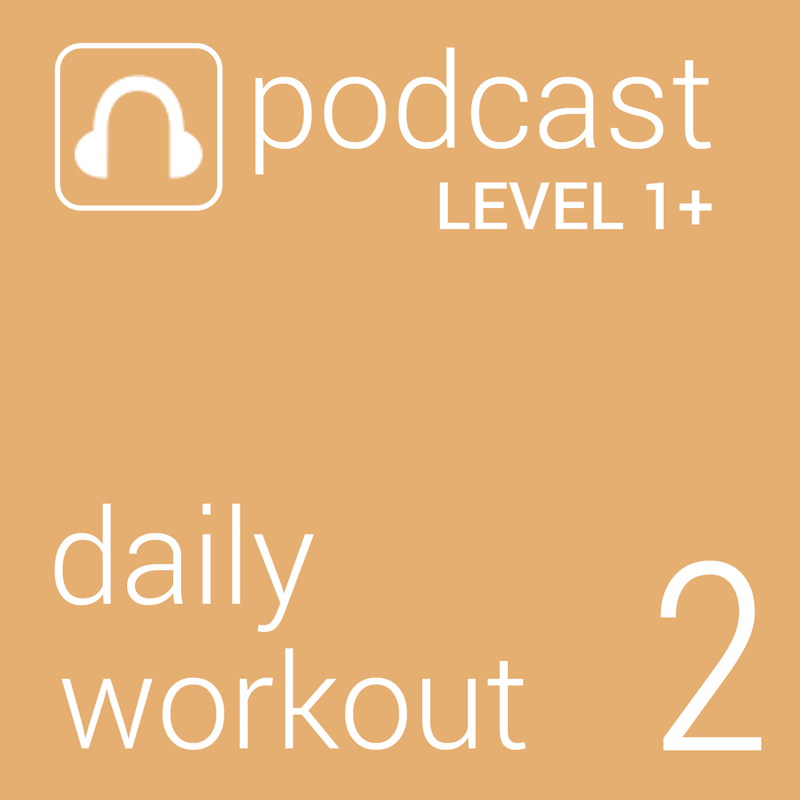 Daily Workout 2 is slightly more challenging than Daily Workout 1. 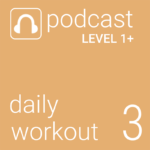 The 2 podcasts may be used on alternate days, or sequentially if you have more time. 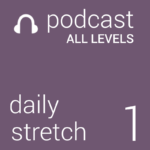 2 versions are included in each download – one with gentle background music, one without.